Updated Sunday July 8, 2018 by Web Administrator . 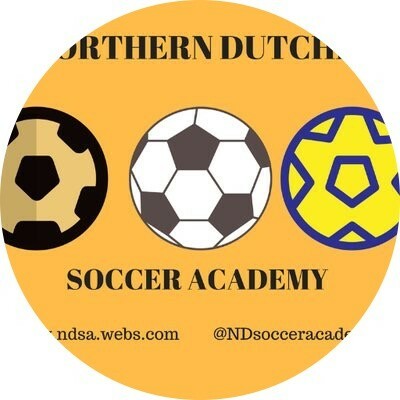 Northern Dutchess Soccer Academy is proud to offer three camps this summer. HS BOYS AND GIRLS & MIDDLE AGED CO-ED: all camps will be held at Nansen Fields August 6-10 8am-12pm. A PORTION OF OF THE PROCEEDS FROM THIS CAMP GOES TO RHINEBECK SOCCER LEAGUE.